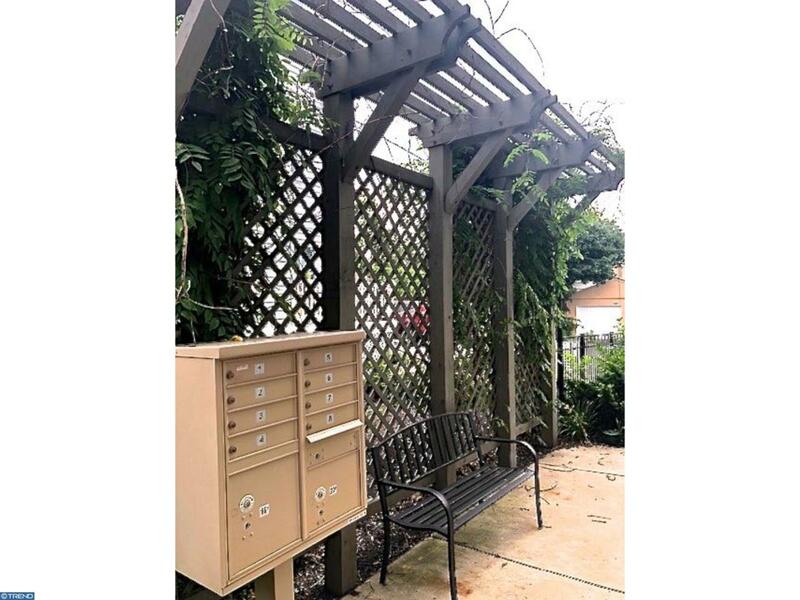 Welcome home to your immaculate "Turn Key" Arbor Heights condo just a few blocks from the Arts Hill District of Norristown. 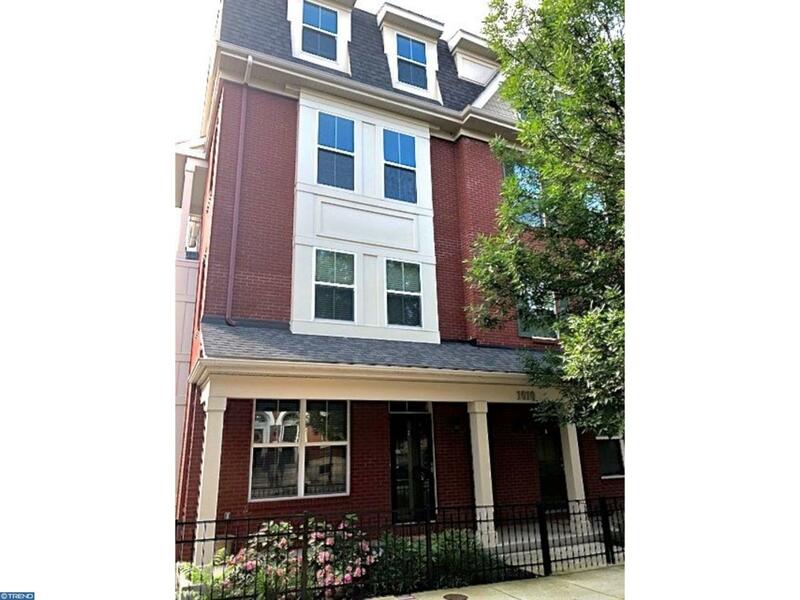 Arbor Heights is newer construction and unit#4 is 1120 sq. ft. and in move in condition! This bright and beautiful 2-story condo is the top unit assuring the ultimate in peace and quiet with no one walking overhead! The entire building consists of six (6) units in a very secure tight-knit HOA community. 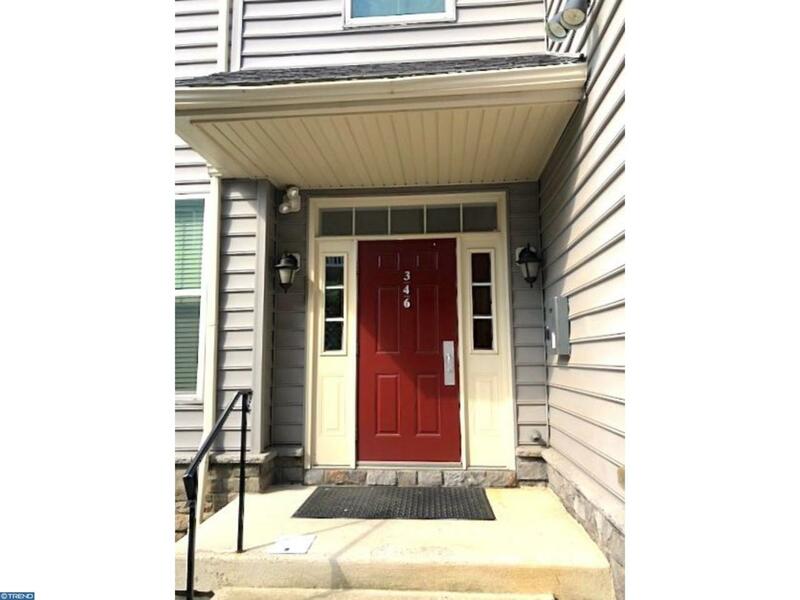 Just blocks away from the District Court House and Montgomery County Court of Pleas this is a fabulous home for anyone who puts a premium on a walking commute! 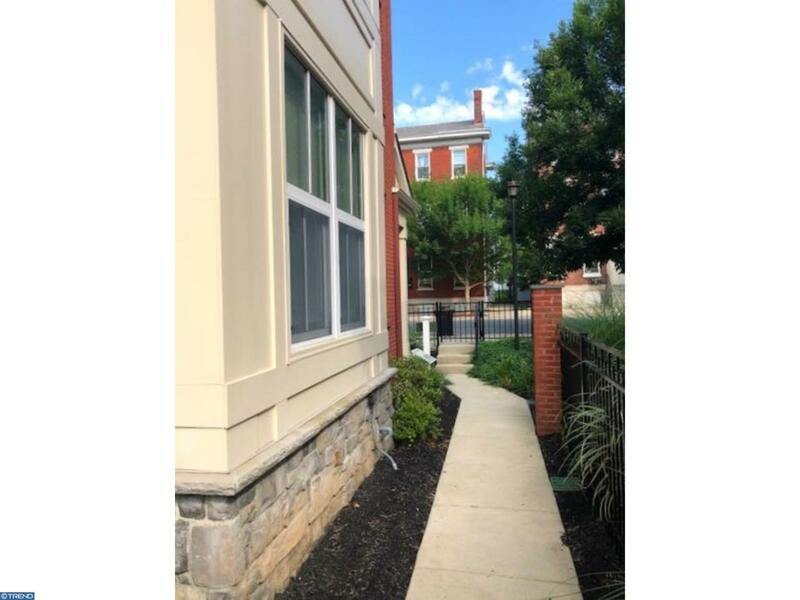 The Norristown High Speed Line is also a short walk for a quick commute to Center City. This brick facade Colonial is located on a lovely tree-lined street with historical homes. A charming gated walkway leads up to a lattice covered common area and the entrance to your home, which is immediately to your right. A well-maintained and secure intercom lobby leads the way to your condo. Enter a hallway, powder room, and stackable washer and dryer on the first floor. The hallway opens up to a fabulous gourmet kitchen with contemporary fixtures, stainless steel appliances, kitchen bar, Espresso Cabinetry and hardwood floors! Hardwood floors continue into in to the living room/dining room area with spacious closet space and a delightful balcony that over looks the courtyard. The second floor boasts two spacious bedrooms with extra large closet space, wall-to-wall carpeting, a full hall bath with a double vanity. Beautiful custom lighting through out the entire home. The current owner has an incredible eye for design and home d~cor and is willing to sell the home fully furnished upon your request! The Association includes common and exterior area maintenance, lawn maintenance, and snow and trash removal. The entire building has Central Air, a common out door gas grill, separate parking in the rear with an alley way and a designated parking space. The building also has a special talk security system to enter the building with a magnetic release door. Close to all major arteries including Rt. 202 and I-476 lends easy access to all major shopping including the King of Prussia Mall and IKEA. Arbor Heights is pet friendly and you'll find a small green plot/garden lot just a few steps away to walk the dog! Make an appointment to see this home today, because it won't last long!